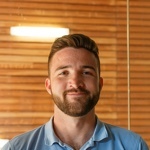 Hi, I’m Paul, and I work with the Paddle Seller Success team. 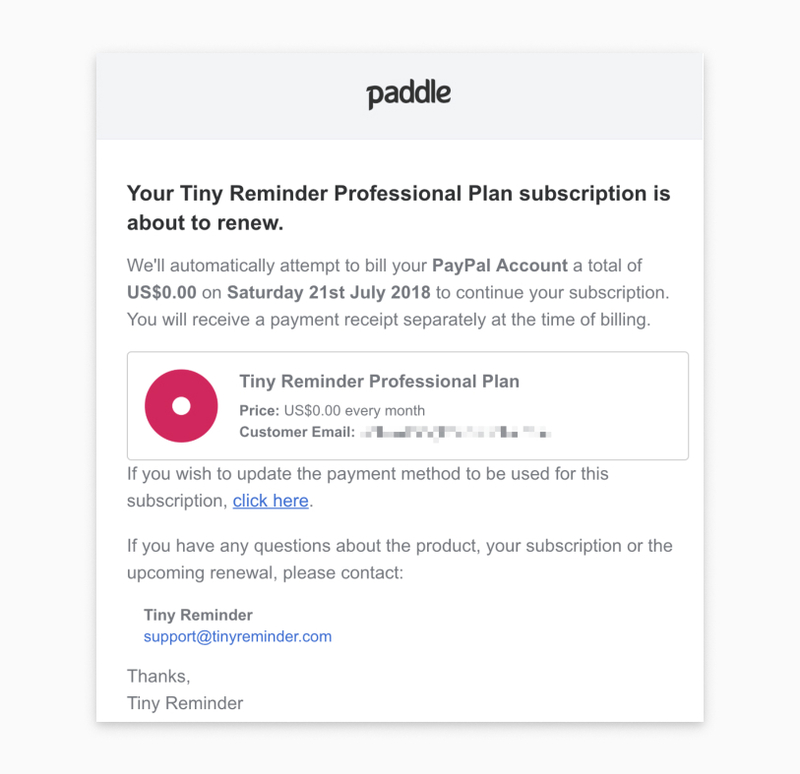 I’ve worked with a lot of Paddle sellers who are moving from one-off licensing to a subscription sales model. Here are some simple steps you should consider to improve your ability to retain customers, prevent churn, and manage your business more effectively with subscription sales. 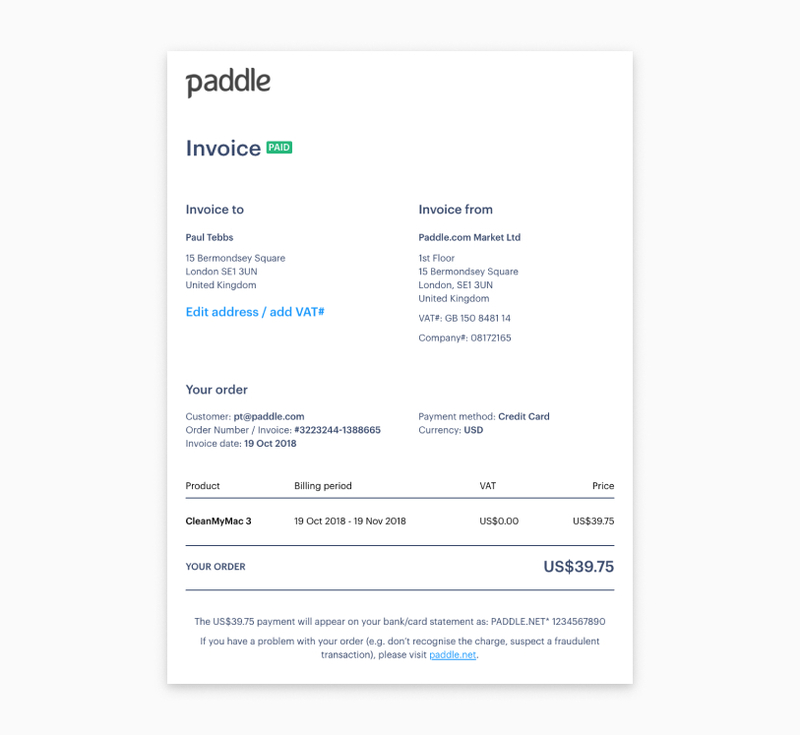 Paddle has supported subscriptions for some time, with subscription software being our fastest-growing segment. To help sellers make the move and benefit from subscription billing, we’ve built a range of features to help sellers grow their revenue and reduce customer churn. In order to manage access effectively, it’s important for subscription sellers to ensure their platform is kept up-to-date with the status of subscribers. The three important events to capture are when a new customer successfully subscribes, when a customer’s payment fails, and when a customer cancels their subscription. Upon creating your first plan, you’ll need to subscribe via webhooks to all of the subscription events in Vendor Settings > Alerts. Enter your URL endpoint and test the requests using the Webhook Simulator tool. 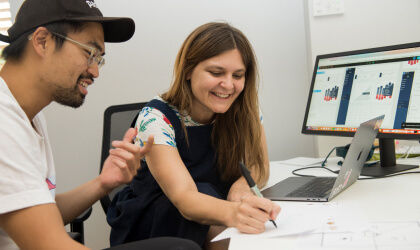 All events include a date and timestamp, so you can keep a record and react quickly - this vital step ensures you can correctly manage access to your product. It’s said there are over 140 reasons why a payment error may occur with a credit card transaction. If your subscriber’s payment fails, it’s usually due to either insufficient funds or an expired card. When this happens, it’s important to provide the subscriber with an easy means of updating their payment method. One solution for this might be a customer portal where the subscriber can access their personalized Update Billing URL which is sent in the Subscription Updated webhook, or retrievable via our List Users API. It’s highly recommended that you enable Failed Billing Notifications in Vendor Settings > Subscriptions, which also includes the Update Billing URL so your customers can easily update their billing information. When a subscriber with the “past due” status successfully updates their payment method, they are billed immediately. The next bill date, however, remains the same, ensuring access is for the correct time period. Paddle allows you to set multiple retries for failed payments, and you can customize how long the interval should be between each attempt. You can set this in Vendor Settings > Subscriptions. It’s recommended that your final action is set to “Do Nothing” because there is a chance that your customer hasn’t had an opportunity to update their payment method - for example, they may be on vacation or just plain busy. In this case, we recommend you implement in-product notifications and restrict access to your service. 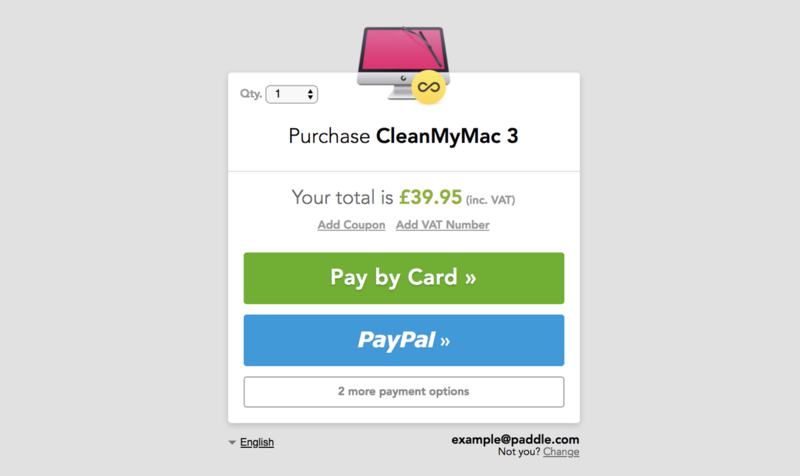 Once cancelled, subscriptions cannot be reactivated - to do so, the customer would have to complete the checkout again. In order to effectively calculate churn, you may wish to cancel the subscription a month after the initial failed payment if the subscriber hasn’t updated their payment method by then. Upsells and expansions can form a big part of your revenue stream; it’s even possible to enter negative churn, where revenue from customers expands, rather than decreases. Paddle provides a range of settings for upgrading and downgrading subscribers. Options include whether to bill immediately or at the next billing interval, whether to prorate the payment based on what the subscriber has paid for, and so on. Everything is highly configurable, so you can build an upgrade and downgrade process that works for you and your business. 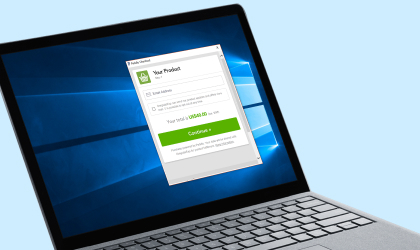 If you’re releasing a new version and want to let existing customers continue the subscription at their original or lower price, we’d recommend setting up two plans: one at full price for new subscribers, and the other at a discounted rate for which existing subscribers can be upgraded to without having to complete a new checkout. Should you require the combination of both subscriptions and licensing, use the Devmate SDK to easily integrate with Paddle subscriptions. Each successful billing updates the license validity to reflect the next bill date for a super smooth experience. 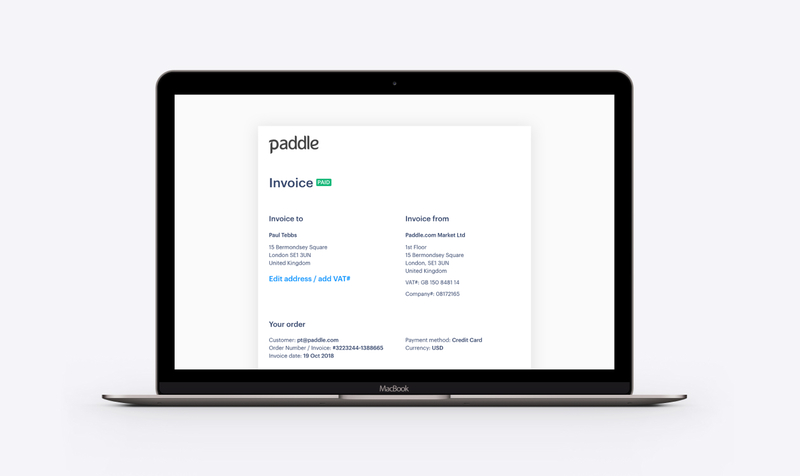 With Paddle, it’s easy to enable wire transfers and invoicing, helping you sell to bigger businesses that can’t pay via card. If you want to offer wire transfer as a payment method , first reach out to our team and we can enable this feature for your account. Then switch on Wire Transfer Payments in Vendor Settings > Checkout Settings. If you’re looking to implement wire transfers with recurring subscriptions, reach out to our Seller Success team for advice! Once a subscriber has added their details (name, address, VAT ID, etc) to their initial invoice, all future invoices will contain the correct information. For B2B sales, if your client requires the invoice to raise an internal purchase order prior to payment, you can enable Purchase Orders as a purchase method in Vendor Settings > Checkout Settings. Chargebacks occur when a customer calls their bank or PayPal to dispute a charge. Each chargeback incurs a fee from our processor of $15 (which we pass on with no extra fees). We require all sellers to help keep their chargeback rate to an absolute minimum by clearly communicating pricing, subscription terms, and how to cancel. Not only does this significantly improve the customer experience and build goodwill, but it helps us keep fees low so you see more of your revenue. If you have a high chargeback rate (greater than 0.7%), you should enable Pre-billing Notifications via Vendor Settings > Subscriptions. Occasionally, buyers forget they’ve subscribed to a product and don’t recognize a transaction. These notifications directly prevent this scenario, and are a proven means of reducing sellers’ chargeback rates. If you need help with any of the above, or want to learn more, don’t hesitate to reach out - we’ll be happy to help you on your journey with subscriptions!